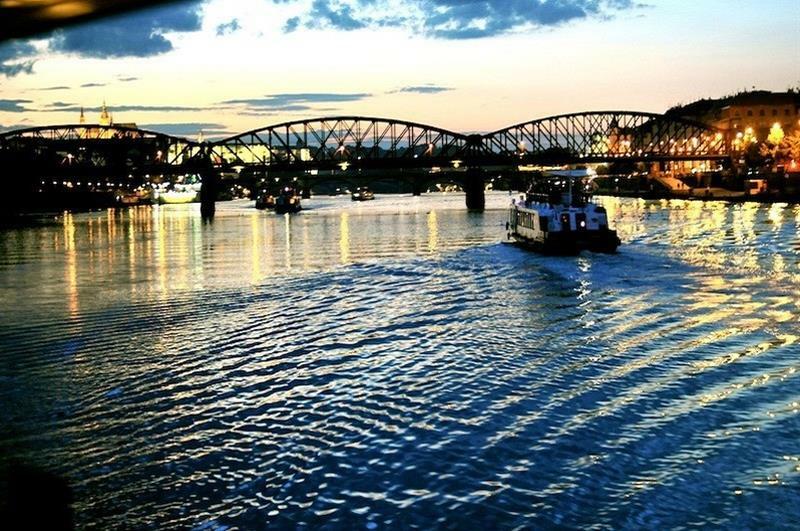 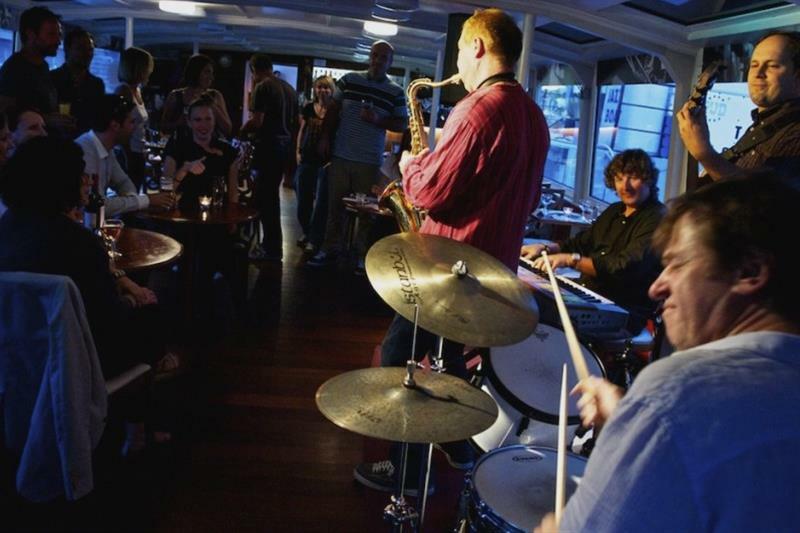 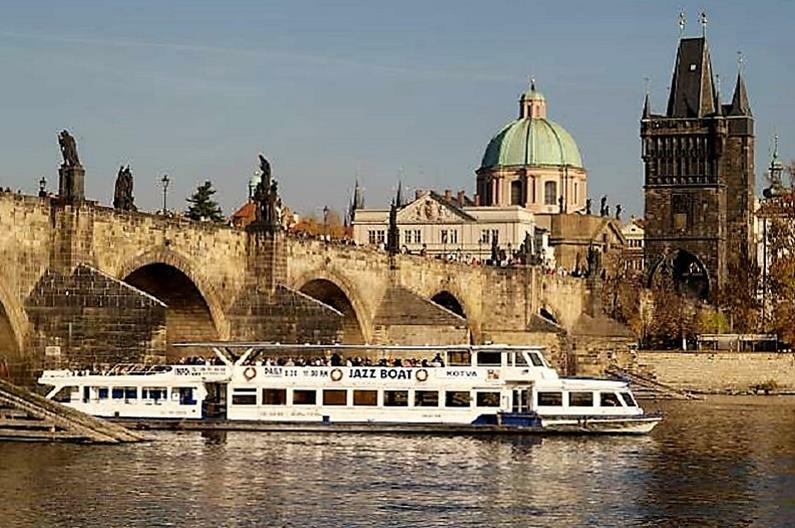 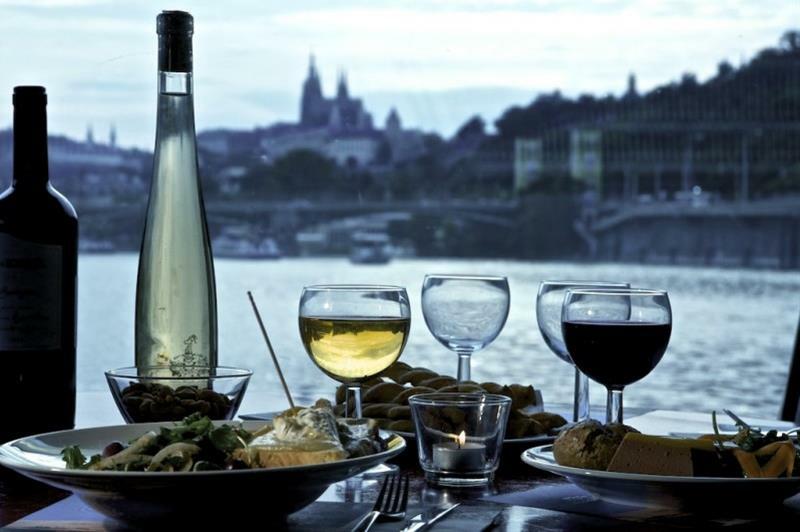 Jazz Boat cruise is an ideal way to both see Prague´s historical sights from the Vltava river and enjoy the best local jazz in Prague. 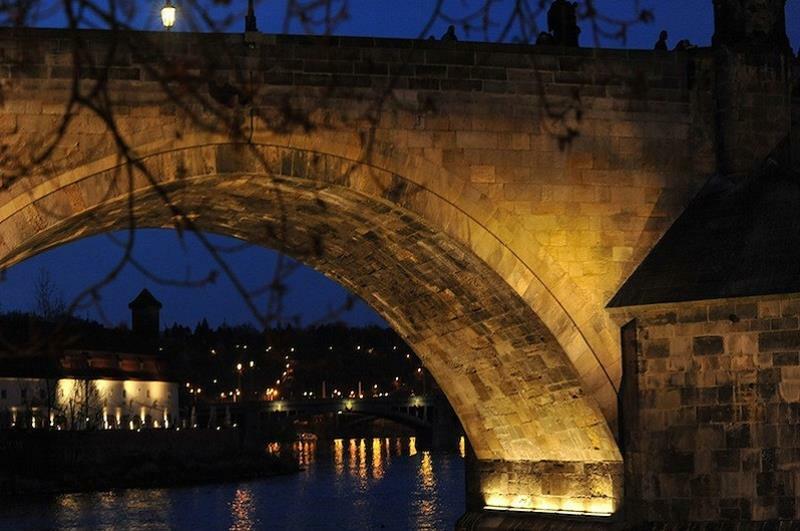 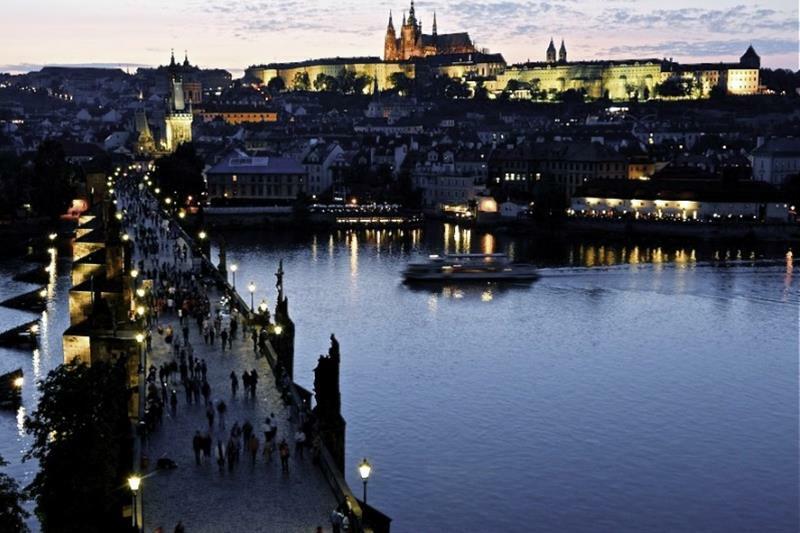 Just imagine the setting: passing the famous Charles Bridge with the Prague Castle on your right, sipping a cool drink, savouring good food and listening to great jazz... 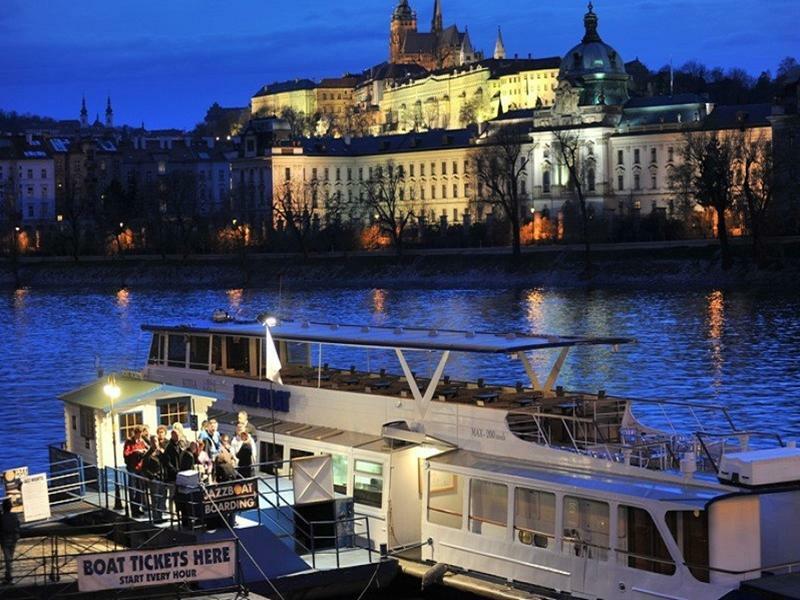 Enjoy your romantic dinner and great live jazz on board, with the views on the amazing Prague historical centre in the night lights! 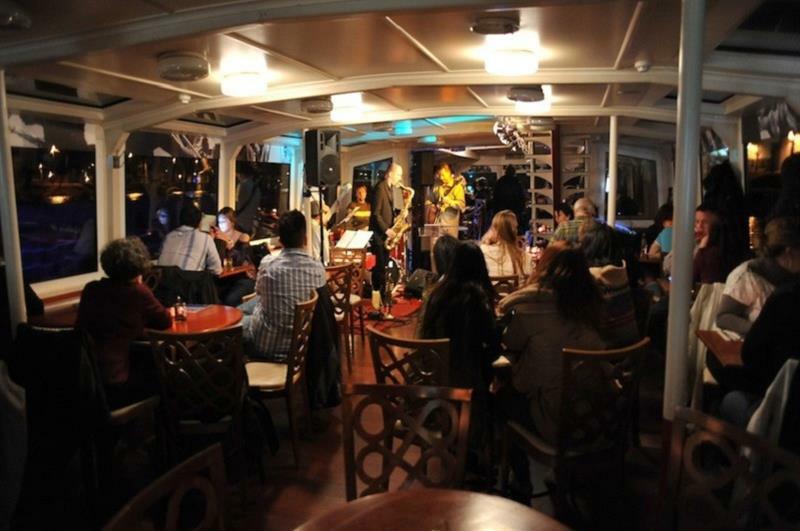 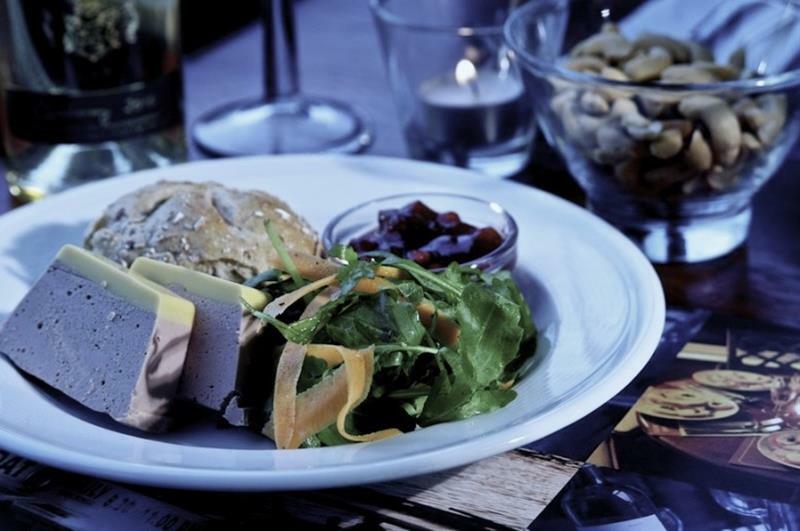 See how others rated Jazz Boat on Trip Advisor.